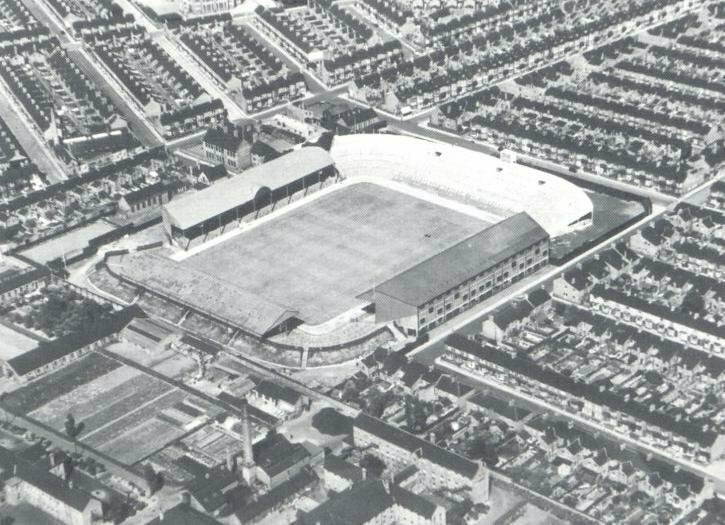 In the first 25 years of their existence, Middlesbrough occupied various grounds, but by the start of the 20th century were again in search for a site to build a new stadium that could hold the increasing number of fans. This site was found at the Ayresome Grange Estate, but it had to be drained first as it was prone to flooding. Archibald Leitch was hired to design the principal North Stand, and the South Stand was brought over from their previous ground. 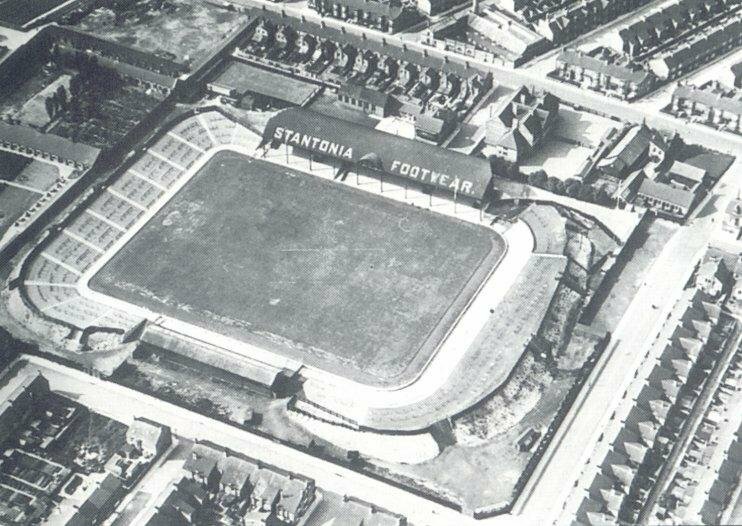 Ayresome Park officially opened on the 9th of September 1902 with a friendly match between Middlesbrough and Celtic (1-0). The ground remained relatively unchanged until a new South Stand was built in 1937. 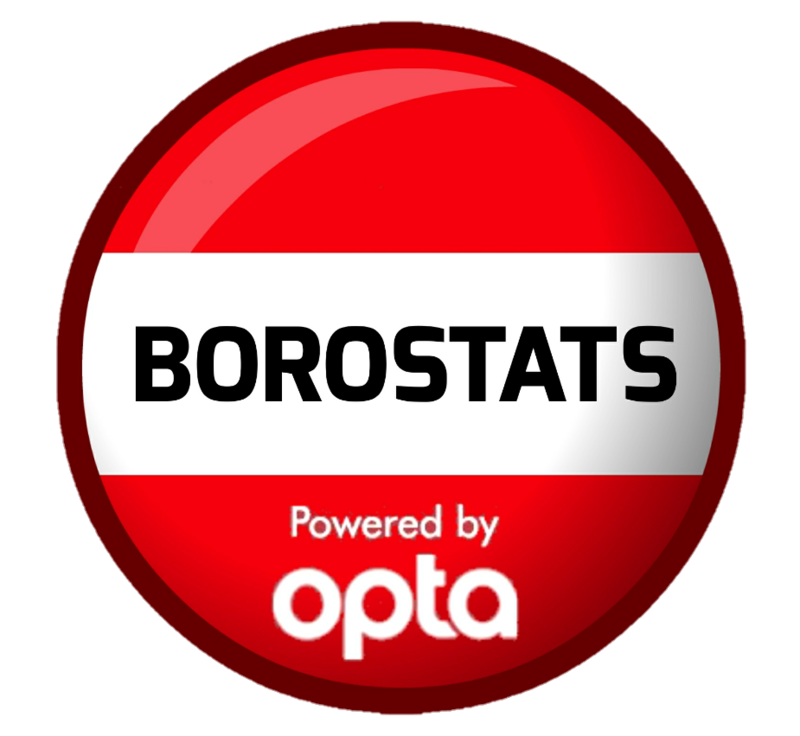 Twelve years later, in 1949, Ayresome Park recorded its highest attendance when 53,802 spectators watched Middlesbrough beat Newcastle United (1-0). 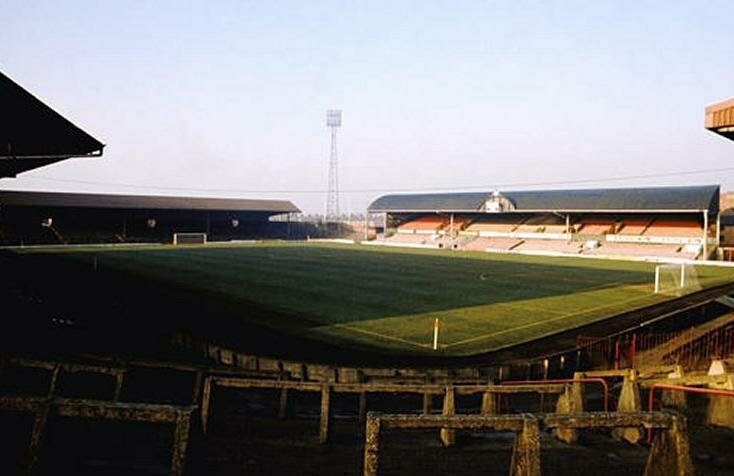 Ayresome Park was one of the playing venues of the 1966 World Cup, getting chosen ahead of St James’ Park due to a dispute between Newcastle United and the city of Newcastle. With the perspective of the World Cup an additional 4,000 seats were added and the East End terrace received cover. This reduced capacity to 42,000. 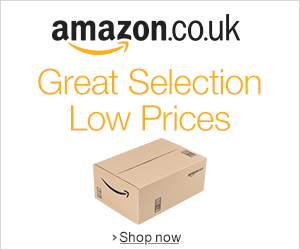 During the World Cup, three group matches were played at Ayresome Park, including the shock-defeat of the Italians at the hands of North Korea. Over the next few decades the state of the stadium slowly deteriorated. In 1980 two fans died when they were hit by debris when a brick pillar collapsed. The ground was temporarily locked in 1986 when the club went through liquidation due to their high debt. Middlesbrough being saved in the end by a last gasp take-over involving chairman Steve Gibson. In the 1990s, Middlesbrough were the first English club to start the construction of a new stadium. 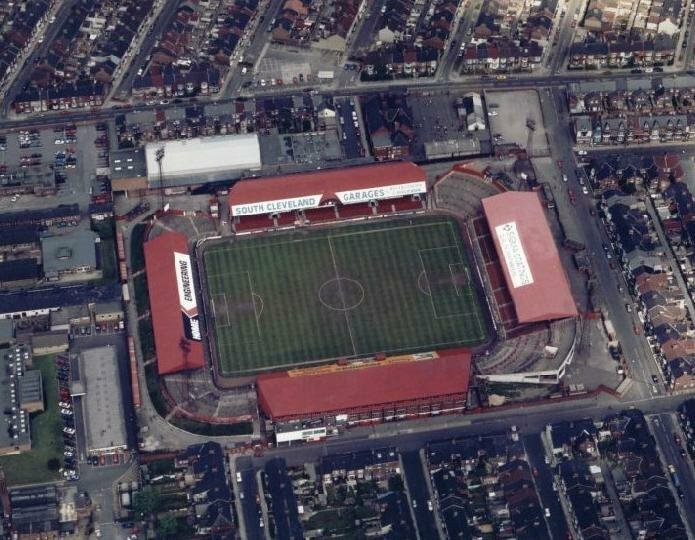 Ayresome Park’s capacity had already been significantly reduced due to safety measures, and the ground lacked renovation possibilities due to being hemmed in by housing. 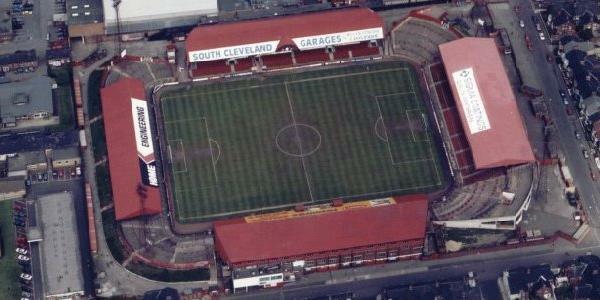 Middlesbrough played their last match at Ayresome Park on the 30th of April 1995 when hosting Luton Town. The 2-1 win sealed the club’s promotion to the Premier League, where they would kick off in the newly built Riverside Stadium. 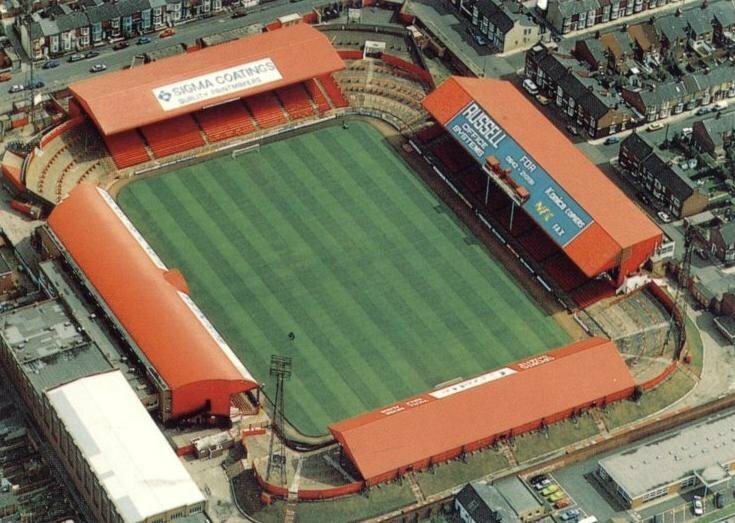 Ayresome Park was used for one more year as a training ground before being demolished and replaced by housing. 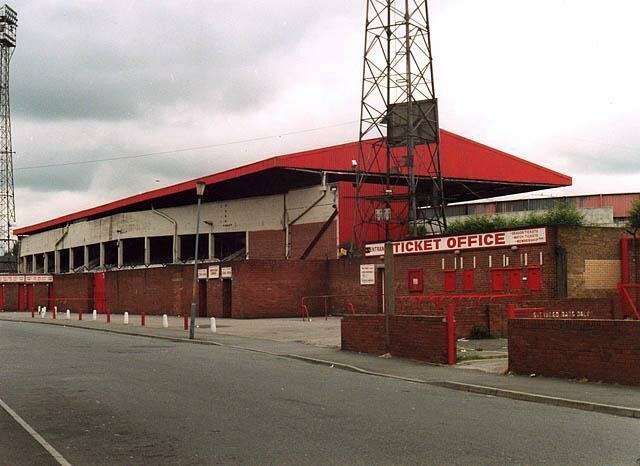 The old gates of the ground were later erected in front of the Riverside Stadium.